One small step for Muslim women- adding to the equality fight around the world. The treatment of women in Islam is another hot topic springing up about the Islamic religion while the world watches ISIL in the Middle East. 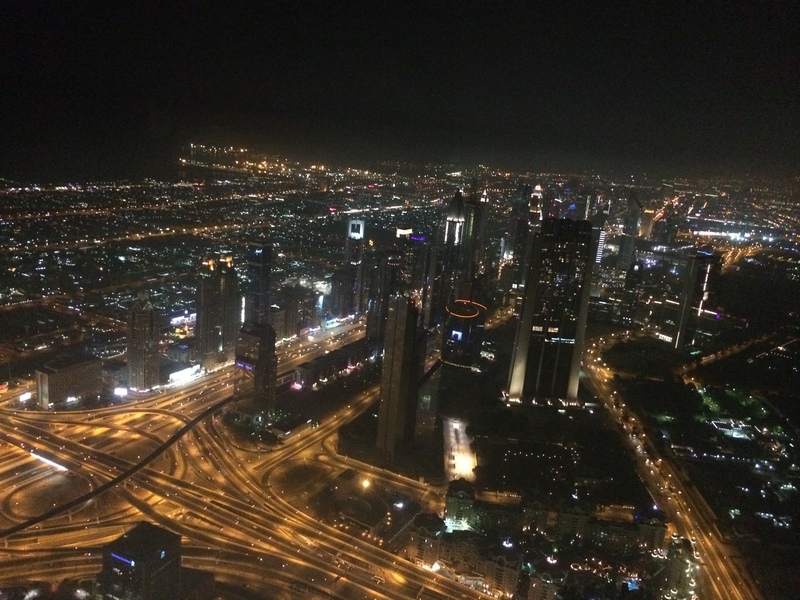 View of Dubai from the Burj Khalifa. Taken by TU Student/ Kayla Baines. Even in modern Musim countries such as the United Arab Emirates, women are treated as second class citizens- and I, as a tourist, have experienced this. Over this past summer, while ISIS was making its way down Iraq-headed toward Baghdad- I was in Dubai and Cyprus.